Want classy and luxurious without the price tag? 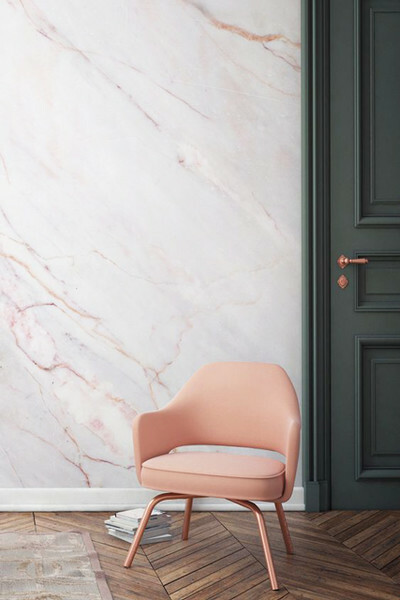 Faux marble walls are taking over and the best part of this trend is that wallpaper prints are much more affordable and easier to install than the real thing! Got the winter blues? 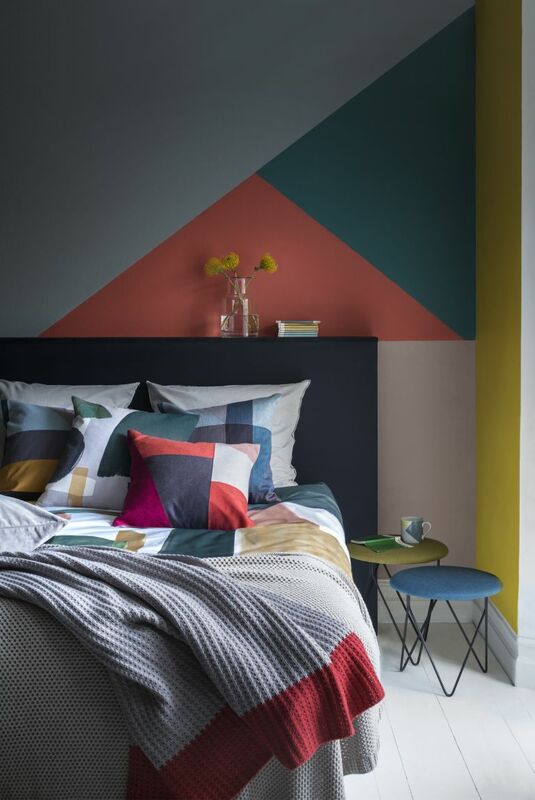 Warm things up with several contrasting shades and bold hues. 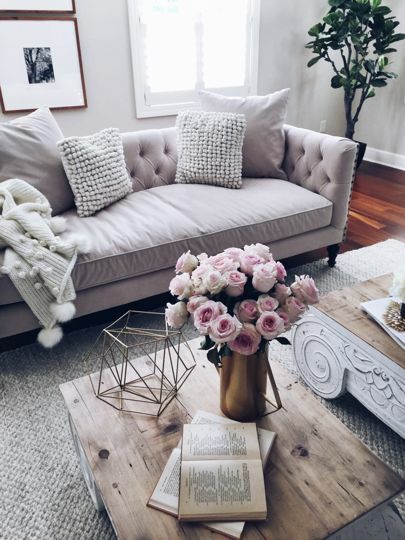 Don’t forget to add a few room accessories in neutral tones, like blankets or throw pillows, to keep the space looking balanced and comfortable. 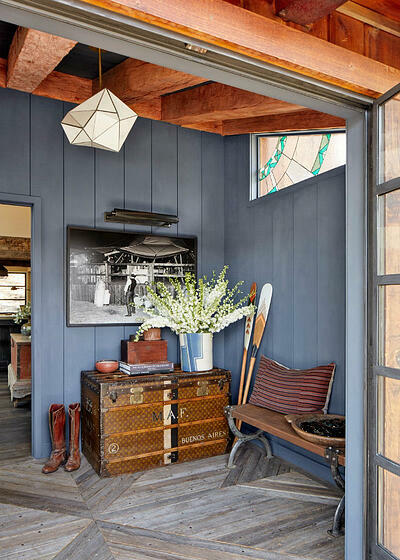 For a natural and cozy impact in your home, wood accents and finishes are the perfect touch. If you want a more rustic or farmhouse feel, pieces made from reclaimed wood are essential. The Hygge (hoo-gah) movement is actually an old Danish concept which asks us to slow down and enjoy life’s ordinary moments, to practice mindfulness, and to take pleasure in the little things. Within your home, capturing a sense of simplicity and coziness is necessary to create the Hygge vibe. Decorate with comfy quilts, candles, live plants, and make it a priority to de-clutter each room.